AT&T has been betting on its misleading "5G E" network branding to give it an edge over Verizon and T-Mobile. The only problem is, its fake 5G network is slower than both. 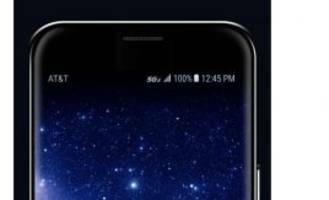 The post AT&T’s Fake ‘5G E’ Network Slower Than Verizon, T-Mobile LTE appeared first on ExtremeTech. 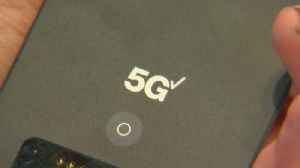 Verizon is rolling out its "5G Ultra Wideband Network" Wednesday right here in the Twin Cities. Minneapolis and Chicago are the first cities in the world to experience Verizon's 5G network. Erin..
Do you have Verizon and you're unable to text this morning? 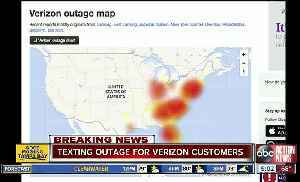 Verizon is experiencing a text outage, affecting nearly all of the east coast of the United States.